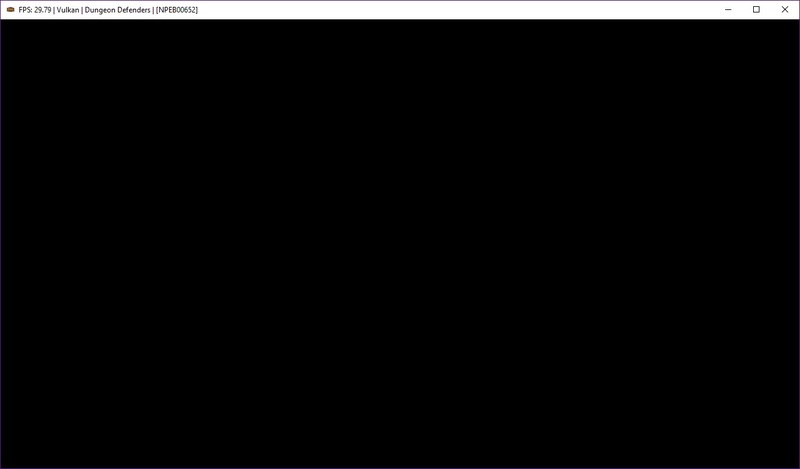 The game boots up but only shows a blackscreen with an active FPS for a few seconds. Can't reach the main menu because that is when the game itself loads. The game crashes in the middle of the cutscenes (maybe its when the game finishes loading). Tried multiple settings and they all end up the same way. The game has broken light or bloom or something. If you play for too long (+15 Mins) RPCS3 itself will start freezing leaving the player unable to do anything but the game still progresses like there isn't anything happening. Since the last post, the graphics are a lot more improved and so far what I've noticed the only issue remaining is the lighting effects. Upscaling does a great job and its pretty similar to PC version! The memory leak still exists but there is a fix for it which I addressed above. Should work pretty well for both SPU ASMJIT and LLVM.